Duo Hoef is molten horse fat. Without additives horse fat is really absorbed by the hoof. Horse fat naturally contains glycerine and vitamin A and D. Glycerin attracts moisture and Vitamin A and D is good for hoof growth. 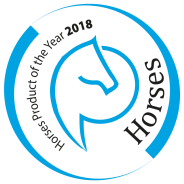 Because it is a horse-related product, it is not rejected, but gets properly absorbed. 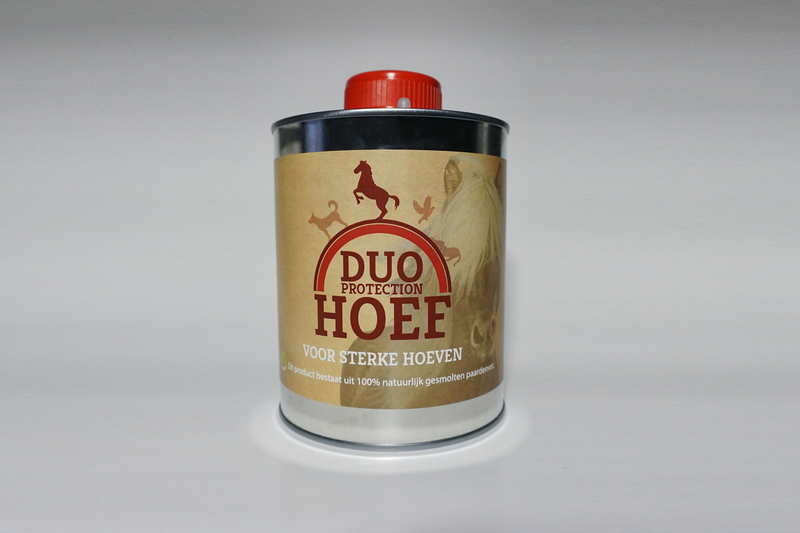 Duo Hoef is the product that in fact belongs in every tackroom or grooming kit.